Northwest Territories is a fairly affordable Canadian territory in auto insurance. According to the Insurance Bureau of Canada 2017 report, the territory has an average auto insurance rate of $978, making it the most expensive Canadian territory in auto insurance. The rates offered by Northwest Territories auto insurance companies differ. In some cases, the difference in auto insurance rate even for the same car and driver could be in hundreds or thousands of dollars. The good news is that you have the option to shop around and compare policy options and compare policy options before you choose suitable coverage. Northwest Territories has a plethora of insurance companies offering auto insurance coverage to residents. To get the most affordable coverage, it is customary to compare quotes from at least three companies. However, Insurdinary.ca can make it all easy for you. We can connect you to experienced insurance advisors who will help you to compare quotes and insurance rates offered by most of the auto insurance companies in the province. This will save you the time and energy and help you to choose the most convenient and affordable coverage suitable for you. What are the Different Factors that Affects Northwest Territories Auto Insurance Rates/Prices? The type of vehicle you use. The location and use of your vehicle. The amount of coverage you selected. How much will car insurance cost me in Northwest Territories? Northwest Territories is the sixth costliest among the thirteen Canadian provinces and territories with an average auto insurance rate of $978 but it is the most expensive Canadian territory by auto insurance according to the Insurance Bureau of Canada, 2017 report. How much is Northwest Territories auto insurance rate in comparison to the rest of Canada? Northwest Territories has an average auto insurance rate of $978. Its average auto insurance rate is below that of Canadian provinces such as Ontario, British Columbia, Alberta, Newfoundland and Labrador, and Manitoba. But above the rates of Nunavut, Yukon, Nova Scotia, Saskatchewan, New Brunswick, Prince Edward Island and Quebec. Which Northwest Territories auto insurance company is the cheapest? No single Northwest Territories auto insurance company offers the cheapest or best auto insurance rate. The rate offered by a company depends on several factors but mostly on the company’s claims experiences and how you are rated. However, you have an option to shop around and to choose a more affordable policy to save on your coverage. What is covered in my Northwest Territories auto insurance policy? Your Northwest Territories basic auto insurance covers third-party liability insurance, medical coverage, hit-and-run coverage, funeral expense benefits, death benefits, and disability income but you can add additional coverage to your policy if you need more comprehensive coverage. Will Northwest Territories Auto Insurance Rates Go Down Anytime Soon? Recently, Northwest Territories auto insurance premiums have been going up. However, the actual rate you pay still depends on the insurance company you choose. You have the option of shopping around and choosing the most affordable auto insurance company available to you. 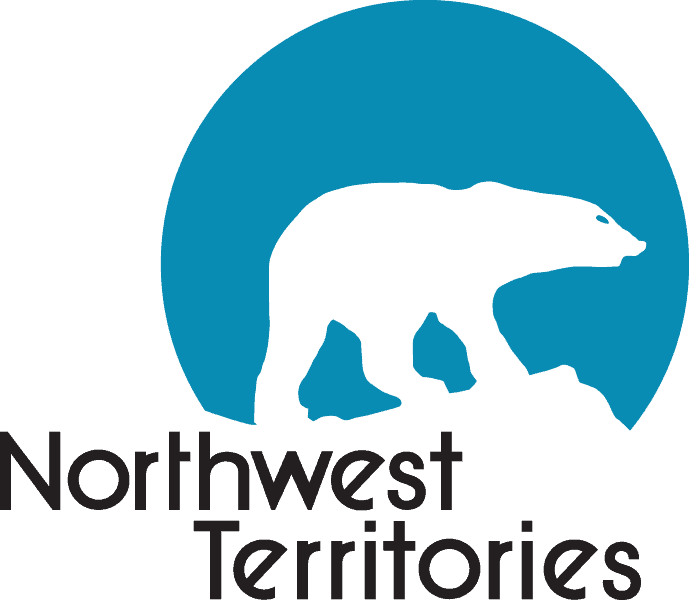 To learn more about Northwest Territories auto insurance, click here. What is the Minimum Requirement For Northwest Territories Auto Insurance? Drivers in Northwest Territories are required to have up to $200,000 in third-party liability insurance, up to $25,000 per person in medical coverage, up to $200,000 in hit-and-run coverage, up to $1,000 in funeral expense benefits, up to $140 per week in disability income and up to $2,000 per dependent in death benefits. A tourist was struck by a tour vehicle at the Giant Mine dock on September 29 just after midnight. The visitor was injured but the incident demonstrates a concern in the booming N.W.T’s aurora industry. The police described the collision as minor. The tour vehicle hit another company’s tourist while moving at a slow speed and no criminal charge was laid. RCMP and Yellowknife fire department was called to the site. The tourist flew back to Asia after being treated for minor injuries at the hospital. The incident was posted in VanPeople, a popular Chinese website based in B.C., the author of the post alleged that the driver nearly killed the tourist, using a stimulating title. He also alleged that the driver did not have a proper driver’s license and that the vehicle did not have insurance or commercial license plate. However, it was unsure whether the author was present at the scene or not. To learn more about Northwest Territories auto insurance news click here.